6cm. 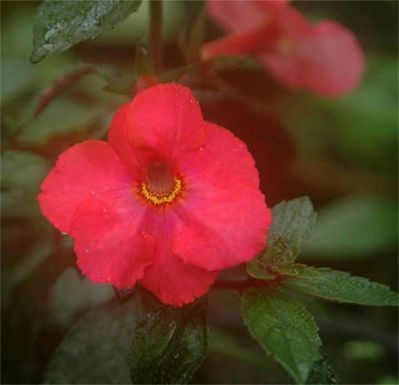 across flowers of deepest orange red in dwarf compact plants of 25 cm height. Floriferous and simply gorgeous.